Easy connections using screw terminals or solder terminals provided. SK-004 is for use with Style "E" Lobby Panels and many larger outside remote stations. 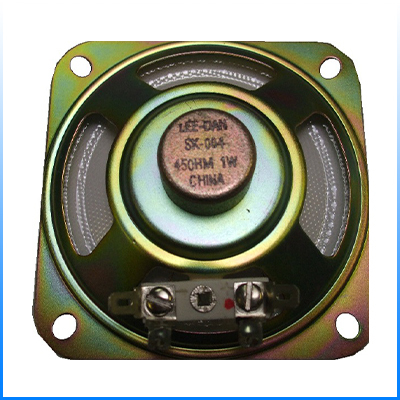 For Van-Guard & Regency Style panels, use SK-004V speaker/plate combo.